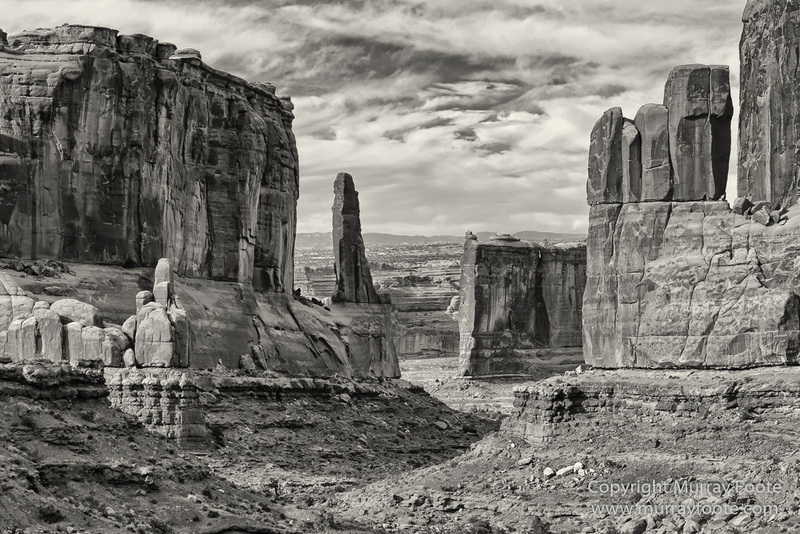 Park Avenue, Arches National Park, Utah, USA, 25th October 2014. 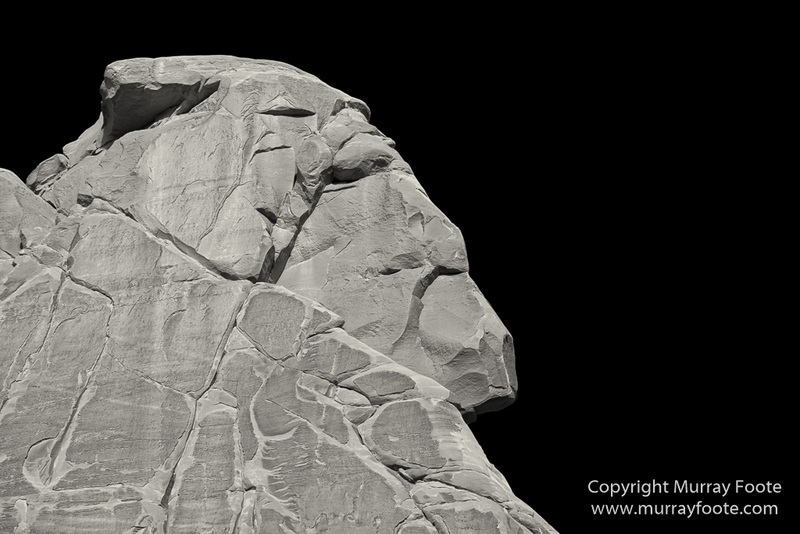 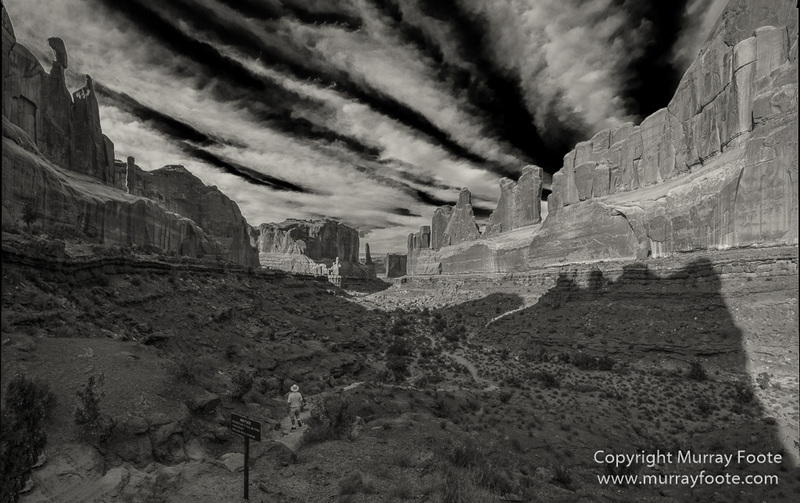 Here are monochrome versions of some of the Park Avenue images from the previous post, generally looking very different as mono, and none from infrared originals. 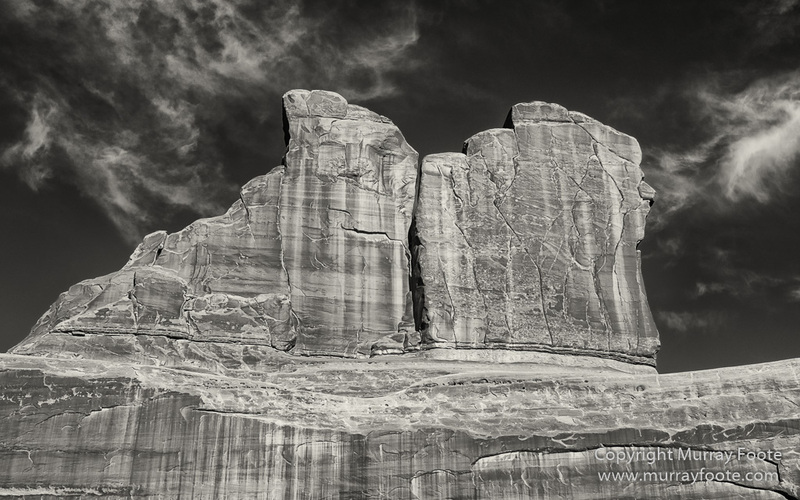 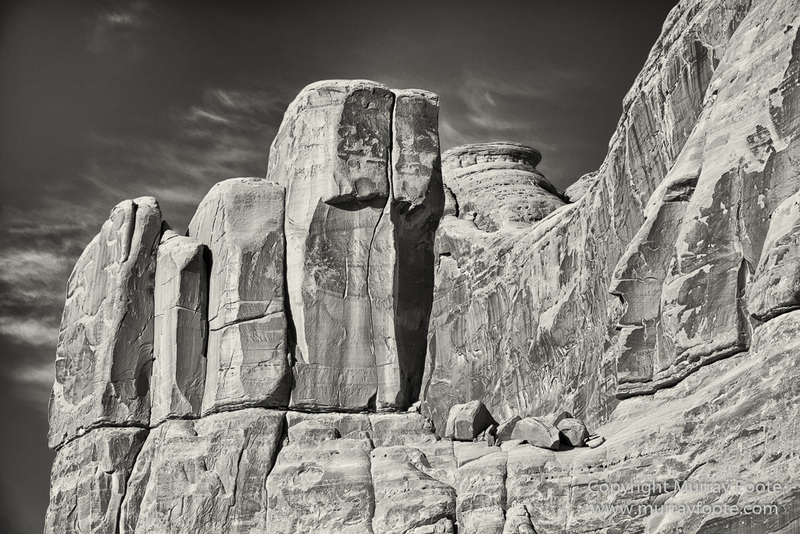 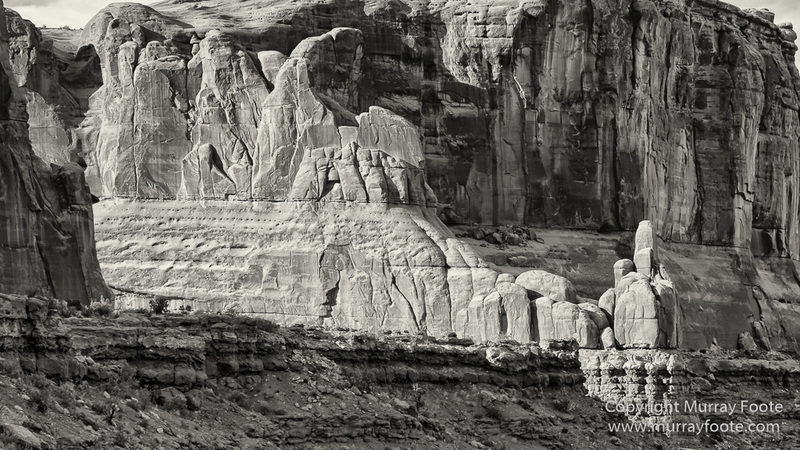 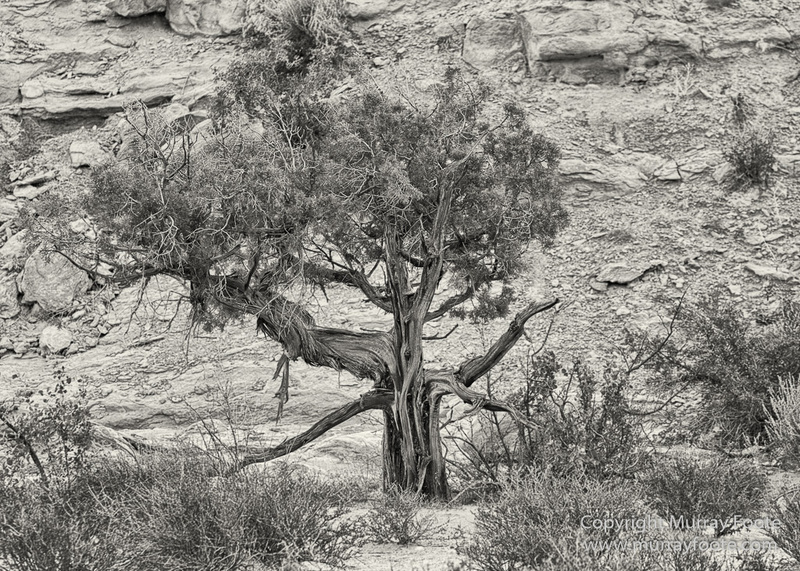 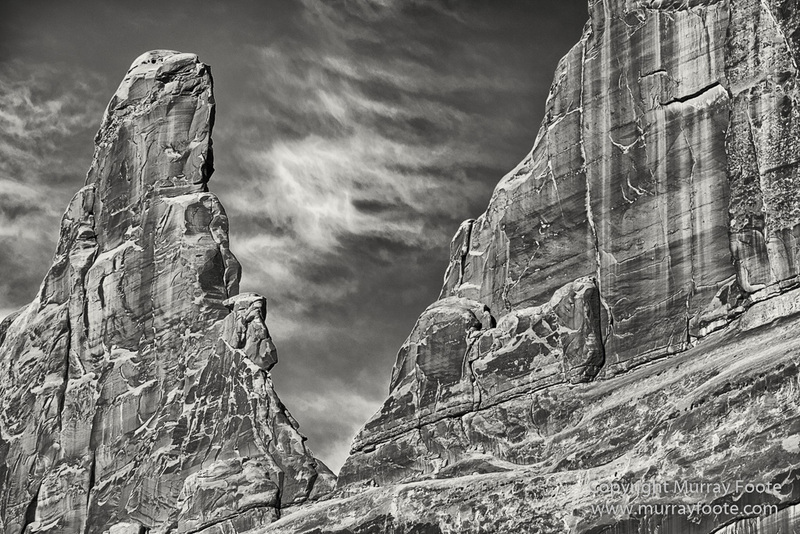 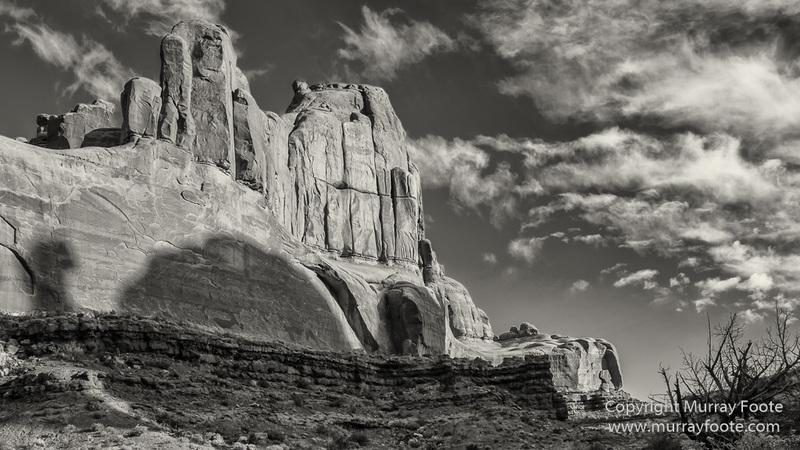 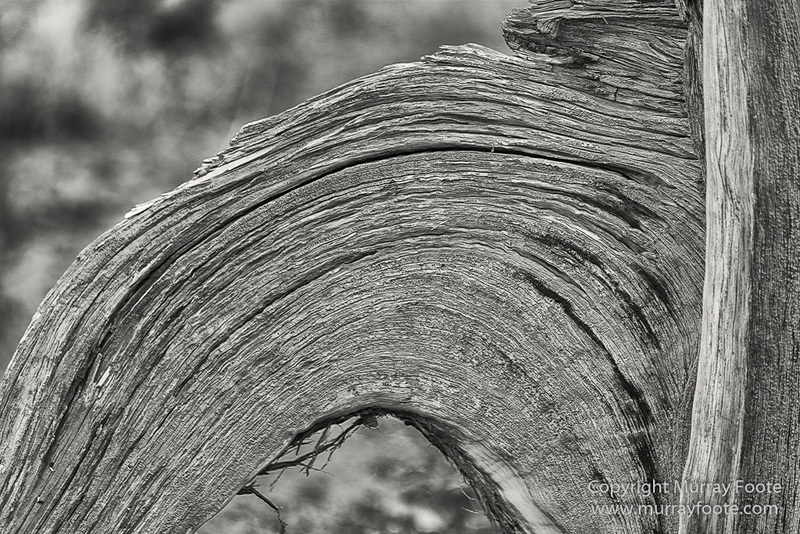 This entry was posted in Southwest Canyonlands, USA and tagged Arches National Park, Black and White, Landscape, Monochrome, Park Avenue, Photography, Southwest Canyonlands, Travel, USA, Utah. 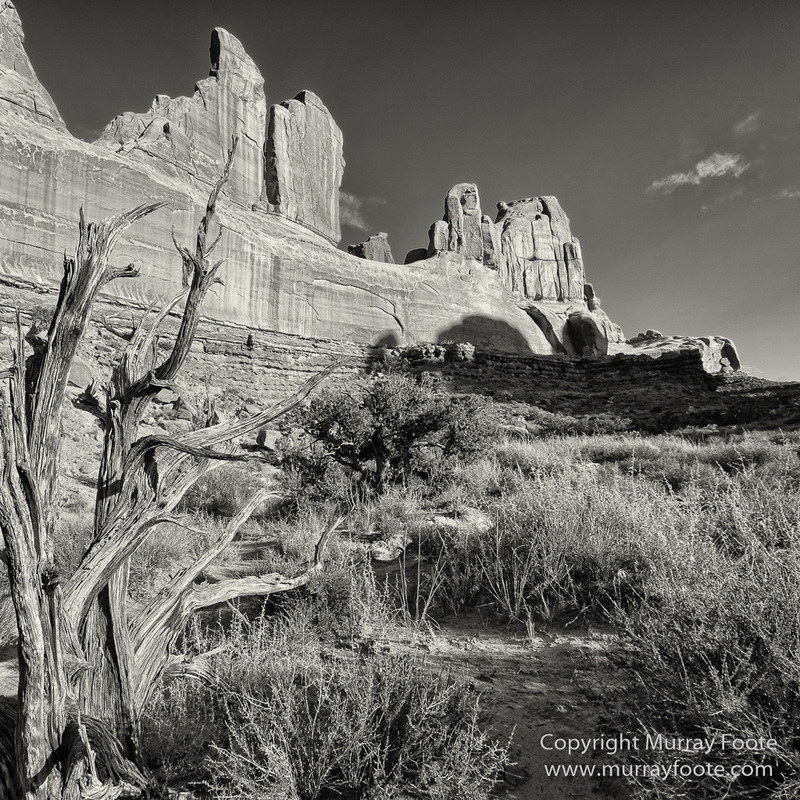 Beautiful set, Murray. 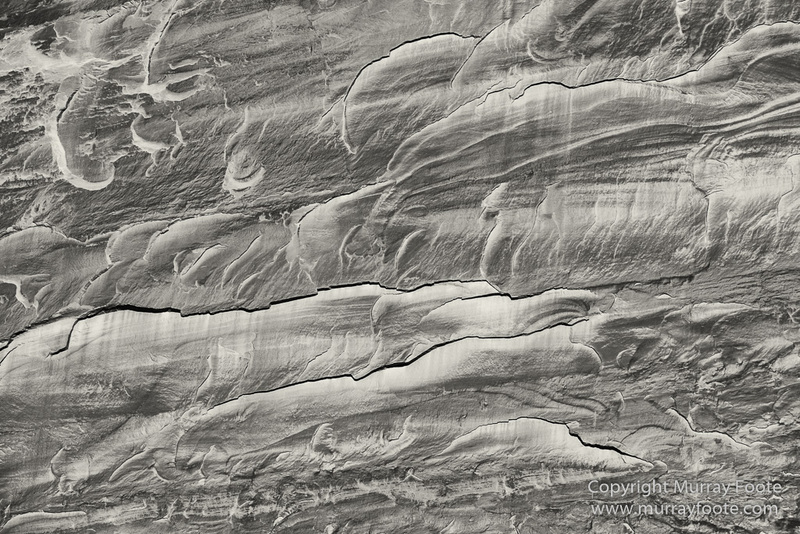 Terrific clarity.